Calling a restoration team over minor leaks seems like overkill to the average homeowner. Why incur the inconvenience and expense of hiring a restoration team for something you’ve handled with a mop and bucket? Minor water damage seems easy to handle on one’s own, but the truth may be lurking in your subfloors. There are five main reasons to call a restoration team for an assessment after a minor leak, even if it is a bit of trouble to find the time. Water damage isn’t the kind of problem to fix itself. If you didn’t catch the leak in time and moisture soaked into furniture, walls, or floors, it’s only going to get worse over time. Calling a restoration team for minor water damage ensures the damage will stay minor. Left unattended, minor problems will grow as rot and mold set in. Water damage doesn’t stay on the surface. A leak can spread water into the carpet and down to the sub-flooring. It can soak into the walls and swell the boards in the walls, ceiling, and floors. You may think that there was only minor water damage after you towel down a room and the carpet surface dries. In actuality, the water damage may widespread, but out of sight. This is especially possible if you don’t know exactly how long the leak was going on for. If you came home after a weekend away to a flooded bathroom, don’t assume the water damage is gone because your tile is dry. 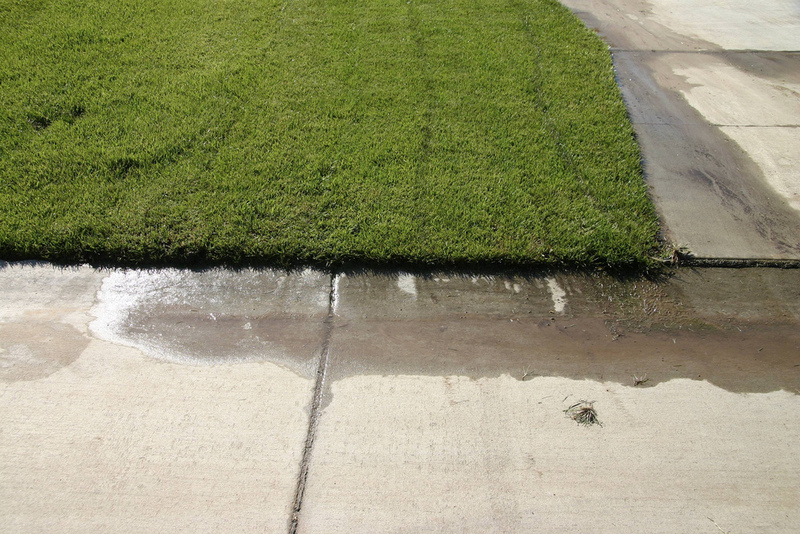 If you have a small, contained leak of hazardous water do not attempt to clean it up yourself. Minor water damage from a backed up sewer is actually a major health hazard. Sewage that enters through breaks in the skin, or through the mucus membranes, can cause serious illness and in some cases death. . Only a professional water damage restoration team is equipped to handle this type of water damage. They have the equipment and the knowledge to minimize risk while cleaning and sanitizing your home. Even if sewage isn’t present, chemicals can pose serious health risks. Even stagnant water that was once clean turns into a breeding ground for bacteria and molds. If the water you find looks dirty, cloudy, or dark gray to black, don’t attempt to handle this “minor water damage” yourself, even if it’s contained to a single room of the house. Mold spores can cloud the air of a home and pose a serious health risk to the elderly, young children, or anyone with weakened or compromised lungs. Something as simple as allergies can steadily worsen in a home with mold present. A water damage restoration team will be able to assess and remedy your mold problem. In the event that your minor water damage turns out not to be so minor, you’re going to need your homeowners or flood insurance on your side. Insurance companies look for any reason to deny claims; that’s how they stay in business, after all. Hiring a water damage restoration company shows that you were doing your part as a proactive (as in, non-negligent) homeowner to protect your property. Document the damage and get a receipt from your water damage restoration company so your next claim is bulletproof. Even minor water damage can hide hidden dangers. Stay on top of the damage as a homeowner by calling in a water damage restoration team whenever you have a leak. The next time something serious happens, you’ll be prepared to nip it in the bud.